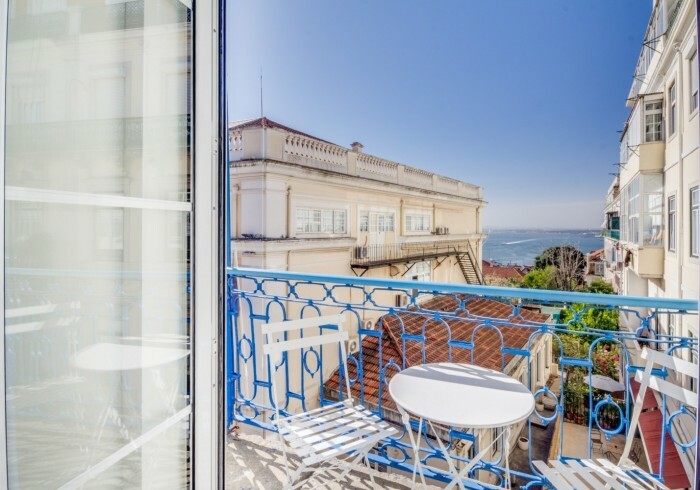 Featuring free WiFi throughout the property, Chiado 44 offers accommodation in Lisbon, 200 m from Chiado.Some units feature views of the river or garden. A flat-screen TV with satellite channels is available.You will find concierge service at the property.The guest house also offers car hire. Bairro Alto is 500 m from Chiado 44, while Rossio is 600 m away. The nearest airport is Lisbon Humberto Delgado Airport, 7 km from the property. Misericordia is a great choice for travellers interested in atmosphere, friendly locals and food. This is our guests' favourite part of Lisbon, according to independent reviews.This property also has one of the best-rated locations in Lisbon! Guests are happier about it compared to other properties in the area.Couples particularly like the location — they rated it 10 for a two-person trip.This property is also rated for the best value in Lisbon! Guests are getting more for their money when compared to other properties in this city.